It is time to announce the winners of our Spring giveaway. Gear up and join us as we set to embark on a very heavy haul across the Baltics states! A explanation about the first major rule update for 2019! 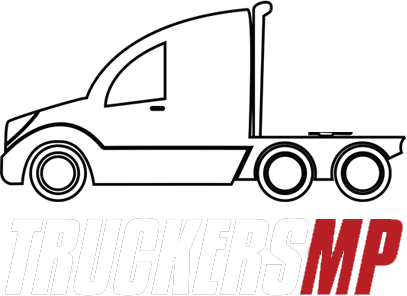 We are now launching a new Twitter account dedicated anything related to TruckersMP support! The Racing Championship for Spring 2019 has now concluded, and here are the results! Are you able to handle the pressure of high speeds, challenging roads, and hundreds of spectators judging your every move? Can you keep up?